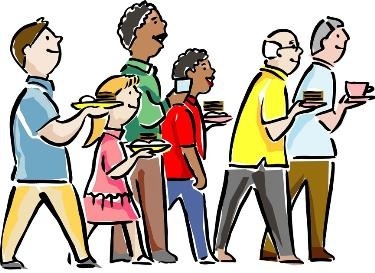 Supper will be served from 5:00 – 6:30 at the Pocahontas Center of Hope UMC. So, grab a friend and join us for food, fun, and fellowship! And we are thankful to God for each and every blessings He bestows upon us. And no matter what trials and tribulations we may face in the upcoming new year, we never have to face them alone! Our God is always with us!! 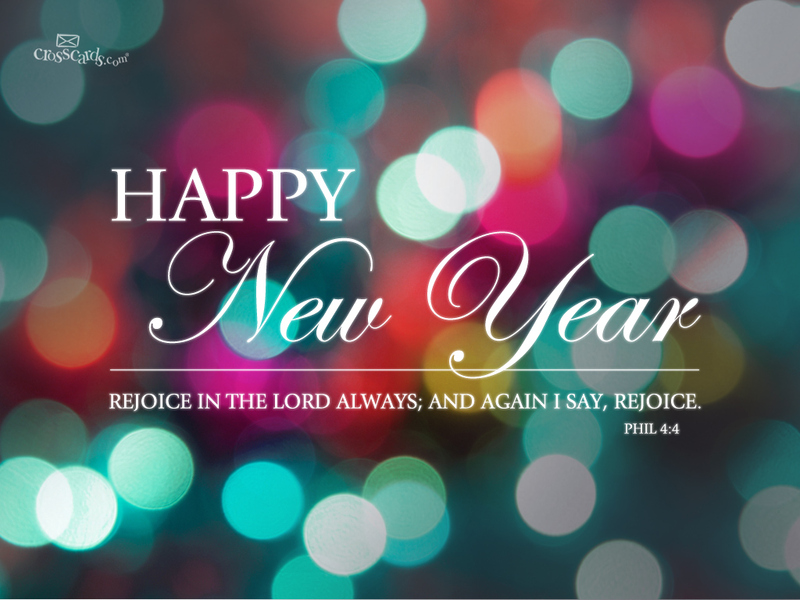 Thanks be to God, and may you feel his presence in your home each and every day this New Year! We “Hope” to see you soon! 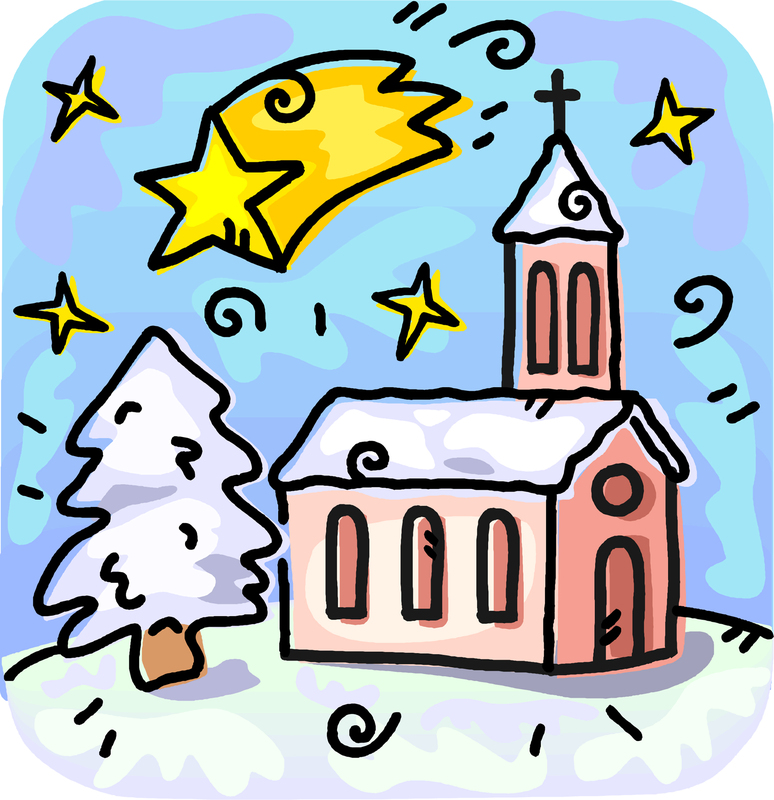 Christmas Eve Service @ 5:30 p.m.
Saturday, December 24th @ 5:30 p.m. Experience the Love that Came Down to Earth on Christmas – Jesus, Emmanuel – God with Us! May His PRESENCE in your life be the best gift ever! We “Hope” you can join us! 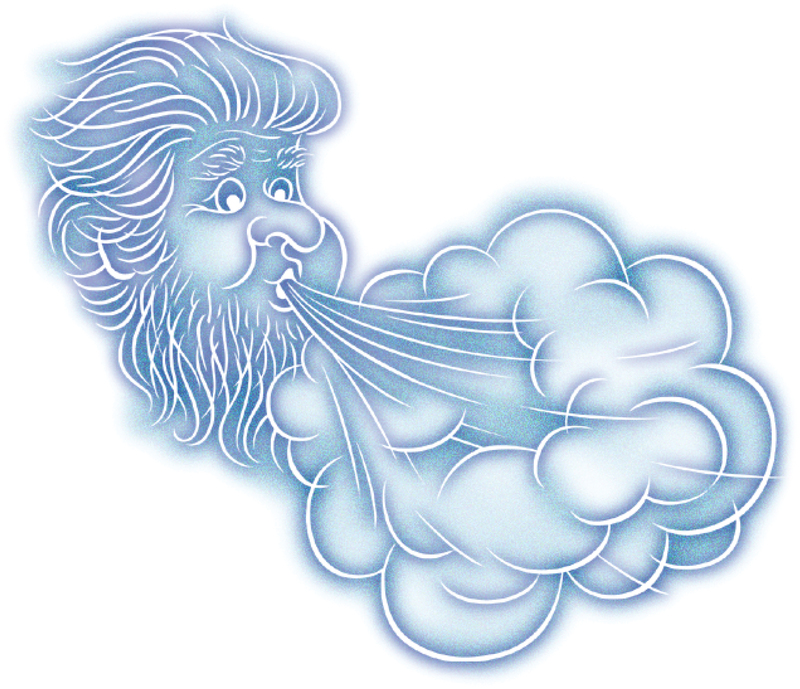 Due to the horrible wind chill that is forecast for tomorrow, Sunday, Dec. 18th, ALL CHURCH ACTIVITIES are cancelled for tomorrow. There will be no Sunday School classes or Worship Service at either Poky or Plover. We want everyone to stay safe and warm! Although the weather may keep us from worshiping our heavenly Father together, please take some time to worship His presence in your home. 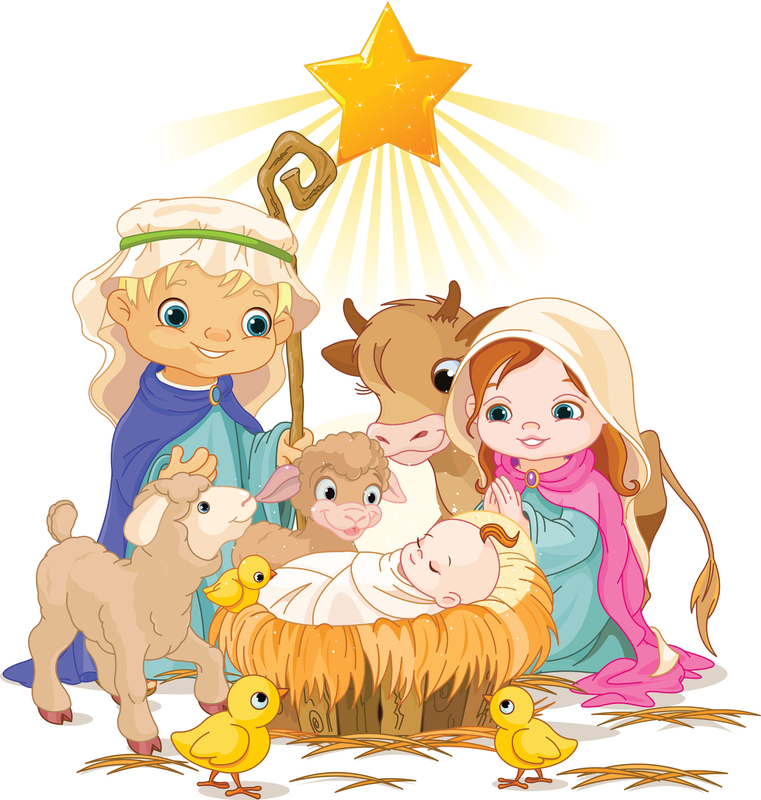 After all, this Christmas celebration wouldn’t be happening if it wasn’t for Him! So, enjoy this awesome version of Mary, Did you Know to inspire your day! Lots of options for fun this week! Wednesday, Dec. 14th @ 5:30 pm. Meet at Poky Center @ 5:30 – and be sure to dress warm! 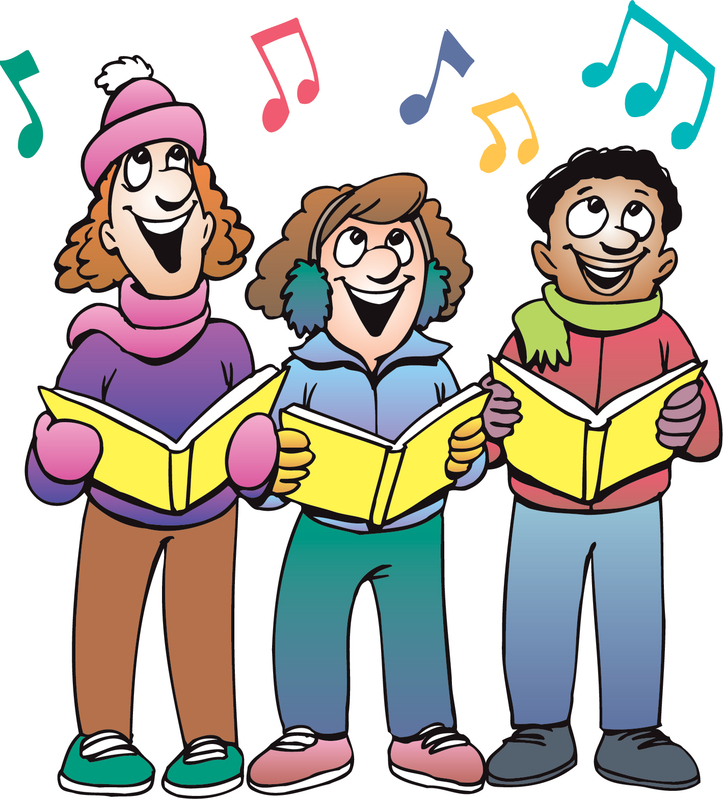 The Youth Bell Choir will also be Ringing at the Poky Program. Please come and receive this Christmas blessing from our children! Oh, and of course, mark your calendars and grab a friend or neighbor (or BOTH!) and join us for our Christmas Eve Worship Service on Saturday, December 24th at 5:30 pm. 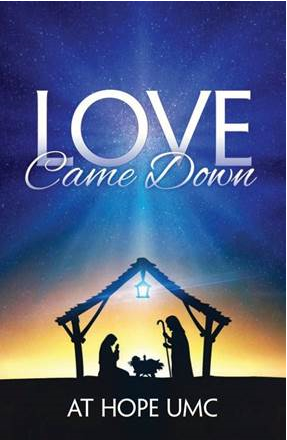 Come and experience the Love that came down to earth on Christmas! We “Hope” to see you soon! Well, December is upon us, and with that a flurry of faith and festivities galore! First, the Winter worship schedule begins this Sunday, Dec. 4th, so the 8:30 worship service (from December through Februray) will be back at the Plover Center, so be sure to head the right direction this Sunday morning! Also, we will be continuing with the “Down to Earth“ advent study for the next several weeks. Advent is a season of anticipation and active participation as we welcome Jesus “Down to Earth.” During this church-wide Advent study, worship themes will be on down to earth Love, Humility, Lifestyle, and Obedience. What a blessing that God chose US to give His best. Present. EVER!! “Hope” to see you on Sunday!